Enjoy the streamlined design and uncompromising sound of the new Sennheiser D10 wireless headset. 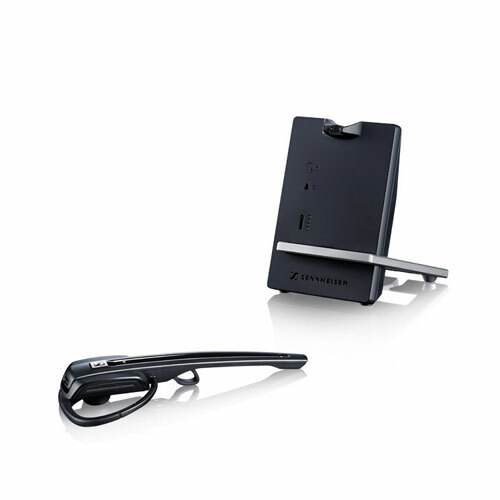 Answer your phone remotely using the included HSL10 handset lifter. Includes free Busy Light Indicator! The streamlined design of the new series of Sennheiser D10 wireless DECT headsets makes no compromises when it comes to exceptional sound. 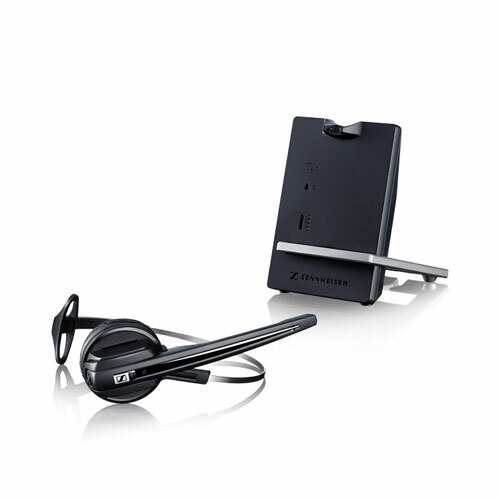 Its single connectivity to either a desk phone or softphone/PC makes it plug and play simple to roll out and manage - the perfect headset solution for all sizes of companies. D10 puts the freedom of a wireless solution within reach of even more everyday users. Busy light indicator included - because we know you're busy!